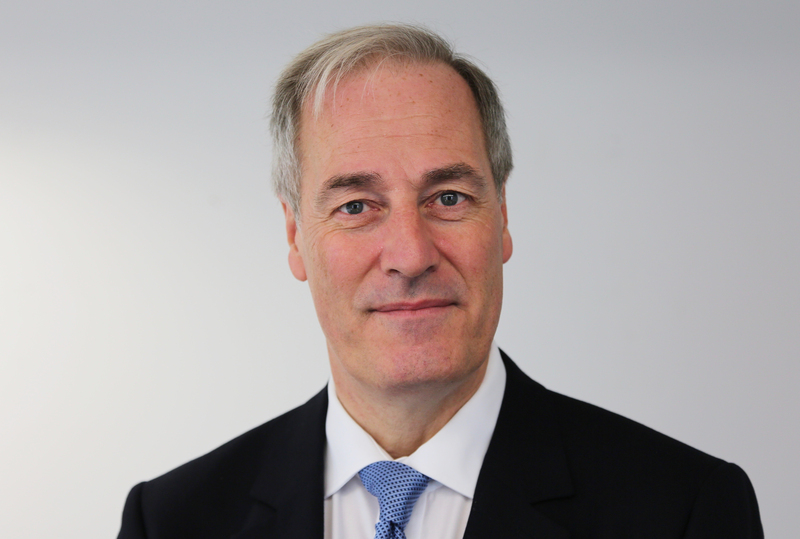 Lord Bates, a minister at the International Development department, resigned today over being absent when a question was addressed to him by Labour peer Baroness Lister of Burtersett in a sitting of the House of Lords. The Prime Minister since rejected his resignation, and he has agreed to stay on in his role. “I’m thoroughly ashamed at not being in my place and therefore I shall by offering my resignation to the prime minister with immediate effect,” he said, amid cries of “No!”. A spokesperson for Prime Minister May hailed the minister’s “typical sincerity” and highlighted that he was a “hard-working and diligent minister” who takes his responsibilities to Parliament very seriously. They said his resignation was refused as it was judged as “unnecessary” and announced that Lord Bates had decided to continue to work in his Treasury and international development ministry roles.